After completing schooling in Wagga Wagga, at Mount Erin and Trinity Senior High and always knowing that she wanted to join the Police Force, Kim went on to do an Australian Federal Police (AFP) undergraduate degree in policing studies. 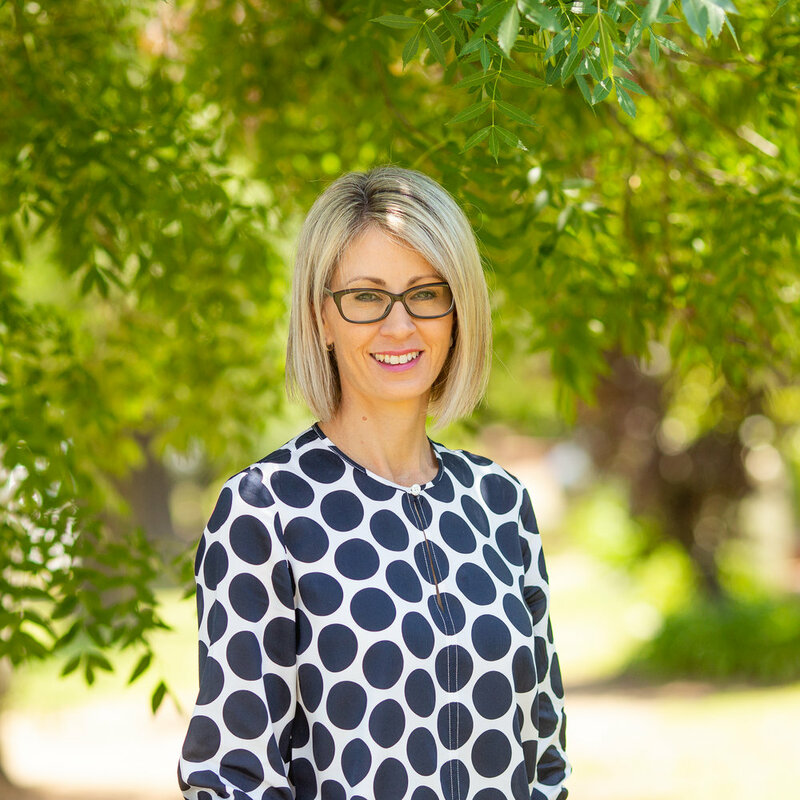 After spending 20 years with the AFP and being a recipient of an Australia Day Medal for Achievement in Business Management, Kim learnt invaluable skills and tools that she is now utilising in her role as the Business Manager with Active Physiotherapy in a position that she commenced in late 2012. Kim's professional background allows her to review all Active Physiotherapy's business procedures and policies to ensure compliance is at the highest level that can be achieved. Kim enjoys being part of the community where she lives with her husband Paul and their 5 daughters.